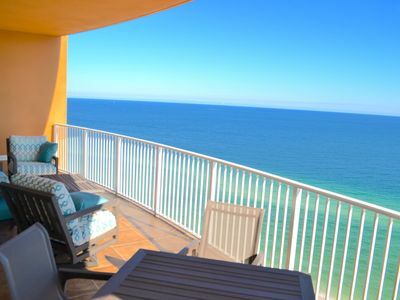 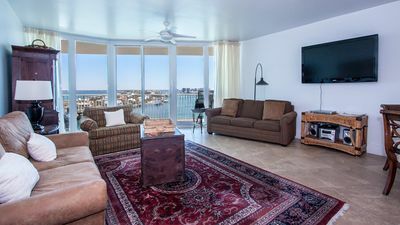 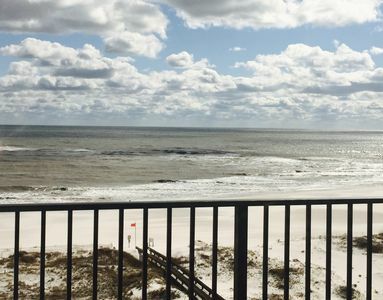 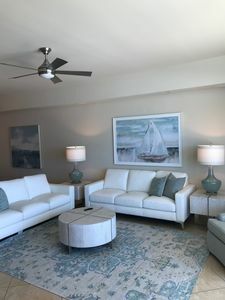 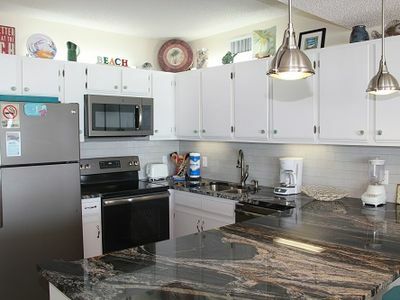 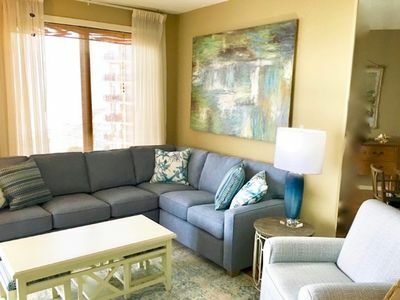 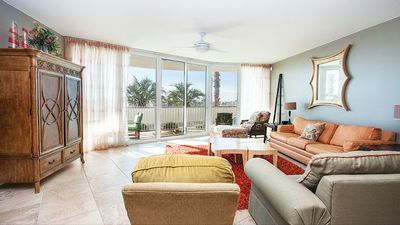 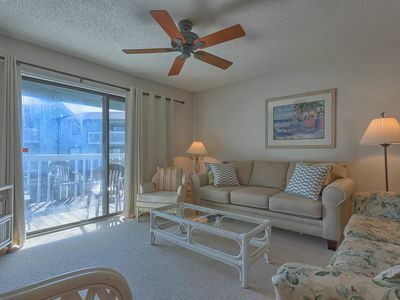 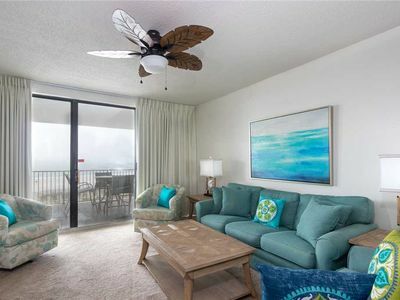 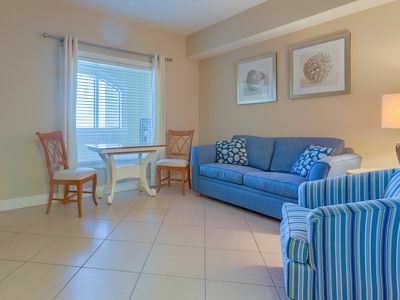 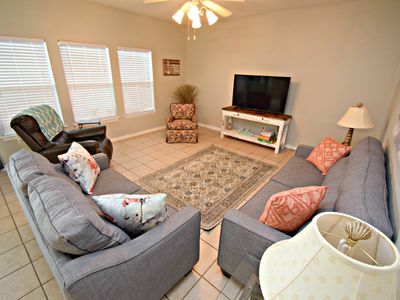 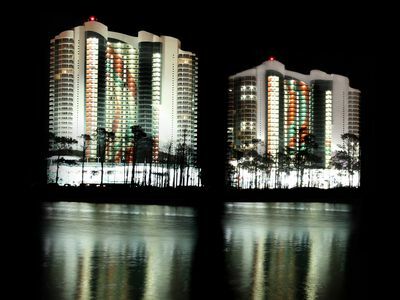 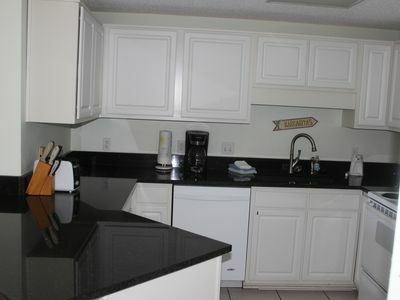 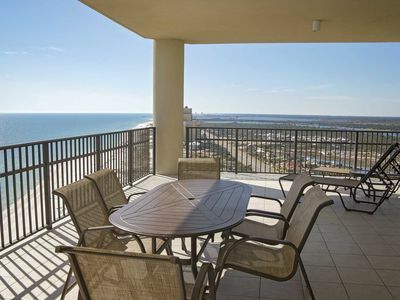 This nice 3 bedroom 2 bath gulf front condo has a beautiful view of the Gulf. 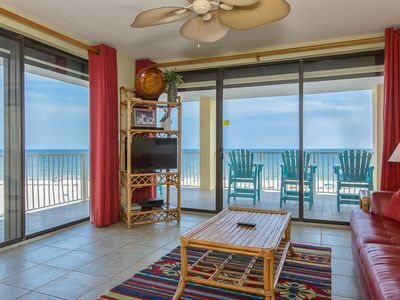 Relax and enjoy a large gulf front pool or the heated indoor pool and hot tub if the weather is rainy. 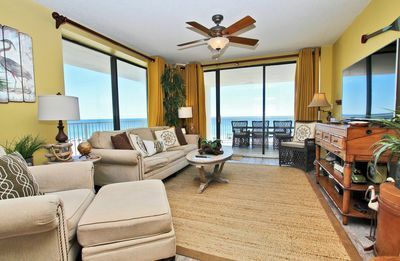 Luxurious Penthouse With Direct Ocean View! 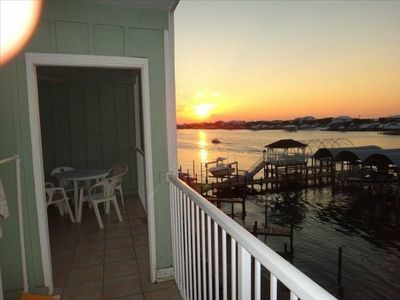 Walk Next Door to the Famous Flora Bama Lounge!! 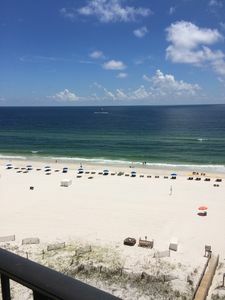 MAKING MEMORIES- Quality Time at the Beach! 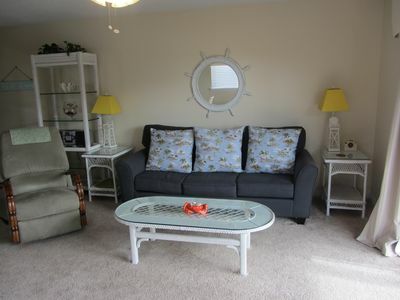 Classy, Spacious, Very Comfortable! 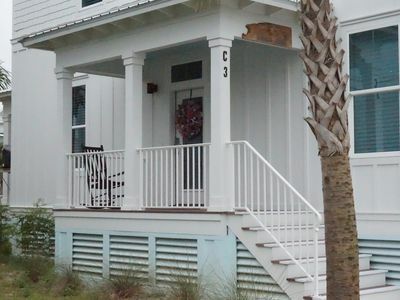 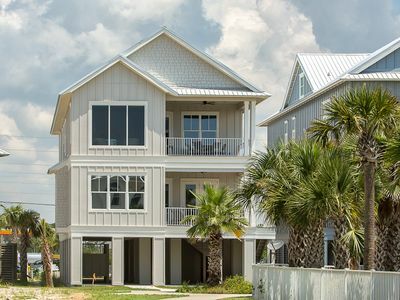 * Newly Listed* Beach Elegance on the Gulf!